Today our guest is Tarik Taman, General Manager and Managing Director, South Asia Middle East and Africa at Infor. Tarik is responsible for all aspects of bringing Infor’s innovative Cloud Strategy and for growing Infor’s influence and marketshare in one of the fastest growing regions of the World. He is also undertaking the role of General Manager, HCM & Cloud ERP Businesses for almost seven years. As Infor’s Global GM of Human Capital Management, Tarik Taman was at the forefront of catapulting Infor to a top contender in the competitive HCM Cloud Marketplace. Mr. Taman thank you very much for this interview with The HR Tech Weekly®. Infor was the gold sponsor of The HR Tech MENA Summit that has just come to the end in Dubai. What are the key takeaways you can share with us? The region is ready for advanced HR practices and state-of-the-art technology to help support the transformation most businesses will need to embrace in order to be competitive in the coming decade. The conference attendees were hungry for knowledge and open to sharing their successes and challenges with each other. 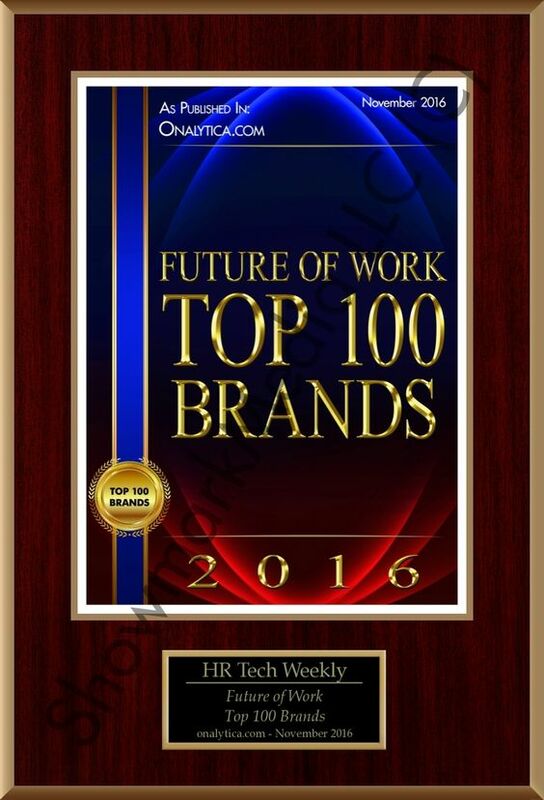 What are the market expectations from HR technologies to appear in the nearest future? The market is seeking technology with a high degree of usability and innovation that can support business and cultural changes. The discipline of HR needs to embrace science and analytics to drive real business outcomes from their HR solutions. By rolling out new software solutions that feel like Facebook and using science to help them identify, recruit, hire, promote and reward better, HR practitioners can now more easily drive meaningful business value and outcomes to their firms. How do you consider global vendors’ opportunities to develop out of their traditional markets to the new emerging areas like MENA? Newer players like Infor are starting to take advantage of the growing confusion and hunger for innovation in the MENA region. The cloud is disrupting the traditional dominance of old world software houses. It’s a new start to the HR technology scene and I predict market share to shift dramatically among technology providers. How Infor HCM can help business and HR leaders to make better management decisions and develop more productive and engaged workforce? Whether companies are looking to augment their current processes and systems or completely replace them, Infor can help guide companies through talent transformation. Driving engagement & productivity requires a complex understanding of each employee or candidate’s potential, and their fit into your organization. Systems like Infor HCM can bring big data approaches even for point solutions that turn traditional learning management systems into Learning Optimization platforms, which can plug directly into your present HCM system and serve up just-in-time content on smart phones for performance support and coaching. Or if your organization is ready for a complete HCM technology refresh, Infor helps customers with new ways of implementing systems. High risk, big bang projects are a relic of the past, and customers can engage in prescriptive implementations built for their industry, making it possible to go live with their first phase in 90 days. Continuous adoption and optimization is what Infor’s Best Practice Deployment model empowers. What are the upcoming challenges for Infor on the global market, and in South Asia, Middle East and Africa Region in particular? Infor considers itself the world’s largest startup. With nearly 15,000 employees in over 100 countries our reach is significant, but we are just getting started. Infor has over 5000 customers in the IMEA region and we have recognized how important this region is to our future. For the first time in Infor’s history, IMEA is a standalone business unit reporting directly to the Presidential Level. India is one of the fastest growing countries on the planet, the Middle East is going through significant change and will need to utilize technology to lower cost and increase productivity, and Africa is the last economic frontier for global companies. Were investing heavily in local capabilities and are very bullish about the value we can bring to our customers in these countries. What skills do you recommend for people in HR to develop in order to stay in line with the challenges of the new digital era? People, like businesses, need to reinvent themselves regularly. HR organizations need to embrace science, big data and analytics. Other G&A departments like Finance and Supply Chain have done this, and the HR organizations can too. Invest personally and professionally in skills and knowledge on how to use new tools to gain insight into your talent pools. Embracing science means you can turn talent management into Talent Optimization, producing bottom-line impacts for your company. If you want to share this interview the reference to The HR Tech Weekly ® blog, Infor and Tarik Taman is obligatory. 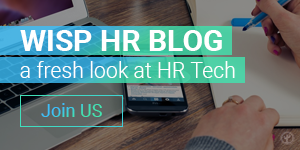 How Quarterly HR Cloud Updates Can Spur Innovation in Your Company? The new Firing Line with Bill Kutik hosted Rob Arbogast, Director HR/OA Strategy and Systems, The Timken Company. Learn how The Timken Company, a major manufacturer, skipped two generations of IT, going from a mainframe HRMS to a Cloud Core HR solution in one bold leap!